A major benefit of this is that you no longer only have Paypal as the only payment method you can also pay with a Visa or Mastercard. Once on the Trade Warehouse Direct website you can add multiple items to your shopping cart. 9mm is the latest product in our Depron range. Ideal for heavier duty bracing and structural supports. 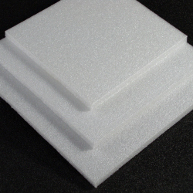 Depron is a non-cellular foam with a very smooth surface skin on each side, integral to the product. For bracing and structural supports. 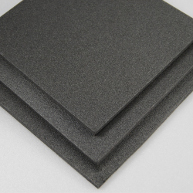 Also, a substitute for split or full thickness Fan-fold foam. 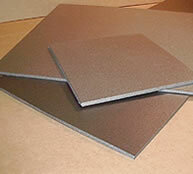 3mm Depron is a lightweight durable foam used for building large scale models, indoor flyers, gliders, etc. Good for skinning and structural support.